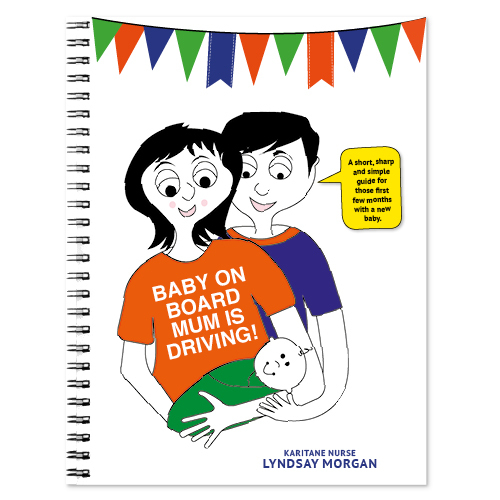 Baby on Board – Mum is Driving! Learn how to settle your baby in 3 months! Baby on Board – Mum is Driving! 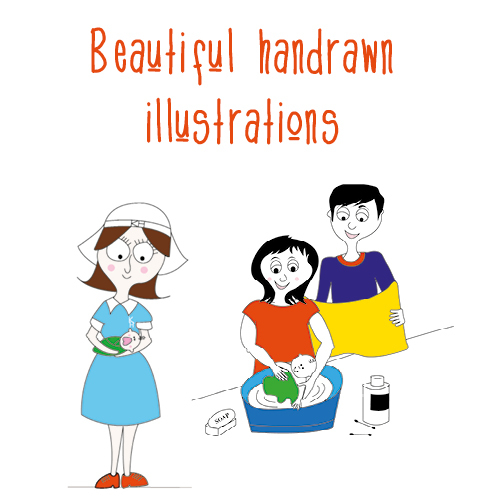 – A Short, Sharp and Simple Guide for those first few months with a baby on board’. ‘Lyndsay offered me her book, filled me with self belief and told me about ‘routine’ and self settling. WOW – everything is going well and I thank Lyndsay every time I refer to her book.’ – Stephanie, living in New York. Lyndsay’s honest, no-nonsense approach will be appreciated by any parent who has ever felt overwhelmed by the responsibility of caring for their new baby. Chapters include: ‘First Days at Home’, ‘Setting a Routine’, ‘Poos and Wees’, ‘Being a Mother’ and ‘Do’s and don’ts’ – don’t take your baby for a car ride to get it to sleep! Please allow 1-2 weeks for delivery – thank you.